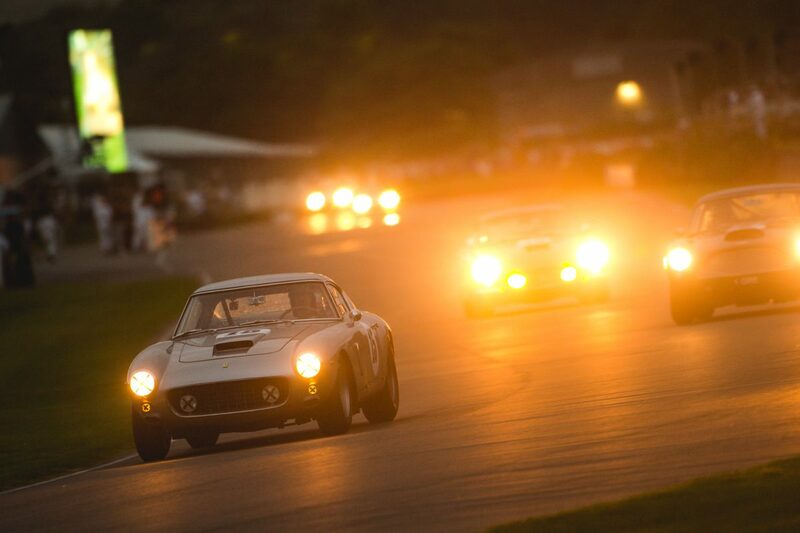 The 20th anniversary of the Goodwood Revival will play host to perhaps the most expensive motor race ever held. 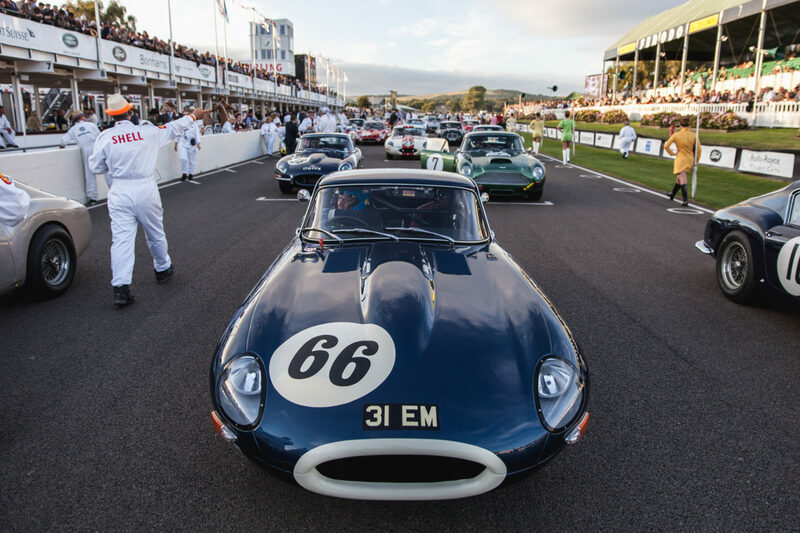 Thirty pre-1963 GT cars, with a combined value approaching £200 million, will assemble on the Goodwood Motor Circuit for the Kinrara Trophy on the evening of Friday 7 September. Once the flag drops, they will race for 60 minutes, through sunset and into dusk. In total, across the entire Revival, there will be in excess of half a billion pounds worth of classic machinery. Most of these will be racing over the weekend in one of the 15 scheduled races. 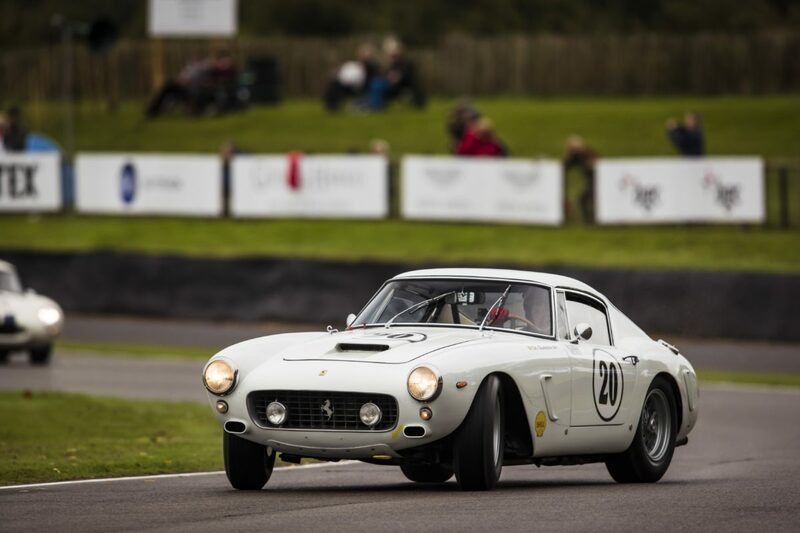 The Kinrara Trophy is a Revival favourite, and the field is restricted to closed-cockpit GT cars, with an engine size of three litres or more, of a type that raced before 1963. There will be ten Ferrari 250 GT SWBs on the grid, including the unique ‘Breadvan’, alongside a pair of GTOs, including a very rare 330 GTO. 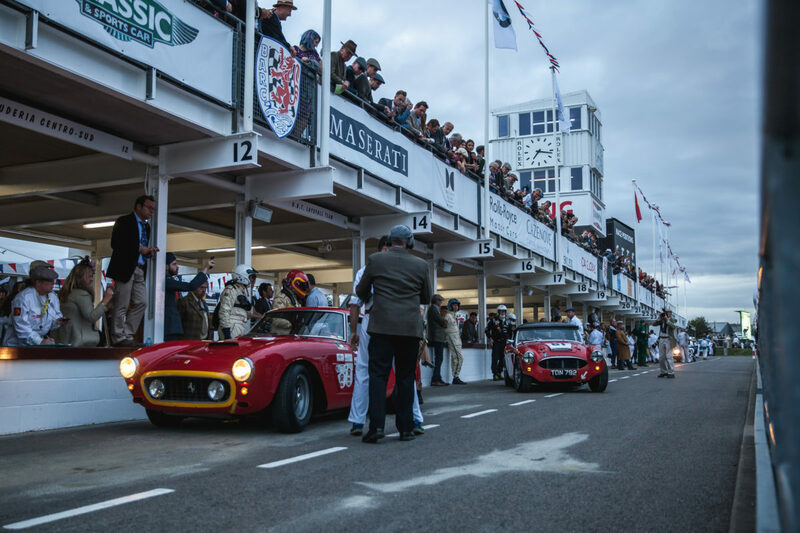 They will compete against four Aston Martin DB4 GTs and a phalanx of Jaguar E-types, plus two AC Cobras and a Maserati 3500 GT. 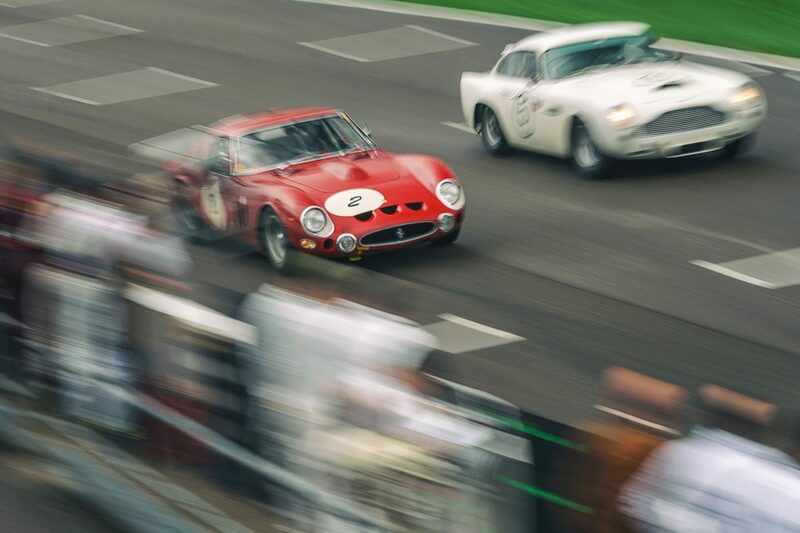 In addition to being possibly the most valuable collection of cars ever raced together, the Kinrara Trophy is one of the most awe-inspiring spectacles in motorsport. The distinct sound of Ferrari V12s, Aston Martin and Jaguar straight-sixes, and Cobra V8s, combined with the sight of some of the 20th century’s most stylish and iconic cars battling wheel-to-wheel into the dusk, is a true only-at-the-Revival experience. The last batch of Friday and Sunday tickets are available, but selling fast, so act quickly to secure your place. Contact the Goodwood Ticket Office, www.goodwood.com or call 01243 755055. The 1962 Shelby Cobra 260 Mark I. Astoundingly Beautiful.